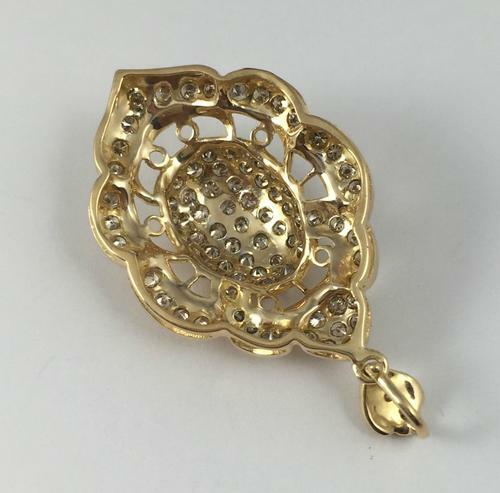 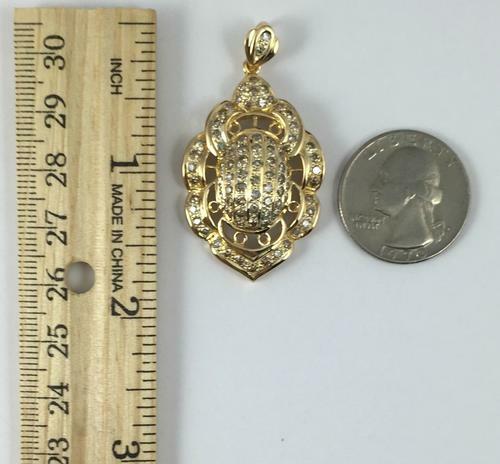 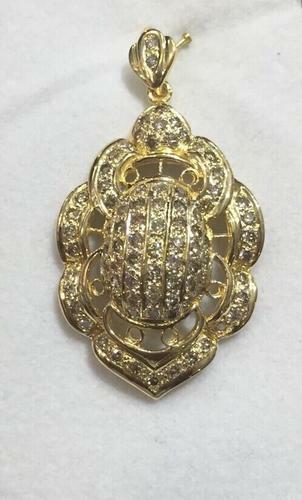 18kt Solid Gold 2.00 Carat Diamond Pendant. 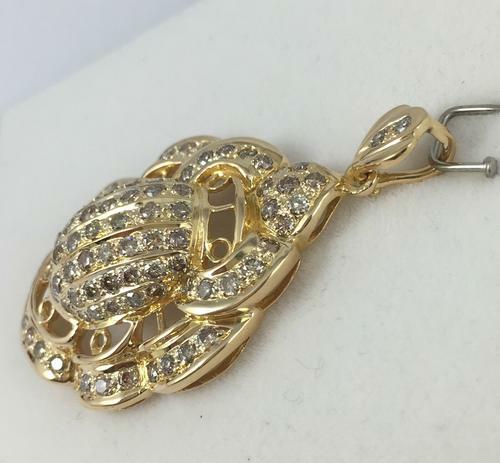 2.00 cttw of bright, white, high quality, natural diamonds. 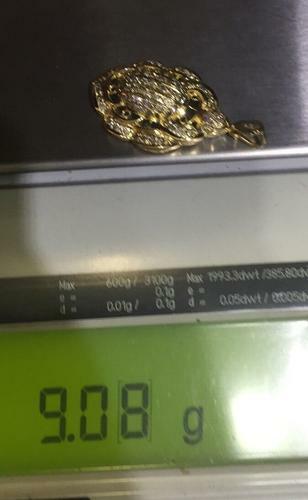 Total weight: 9.10 grams.